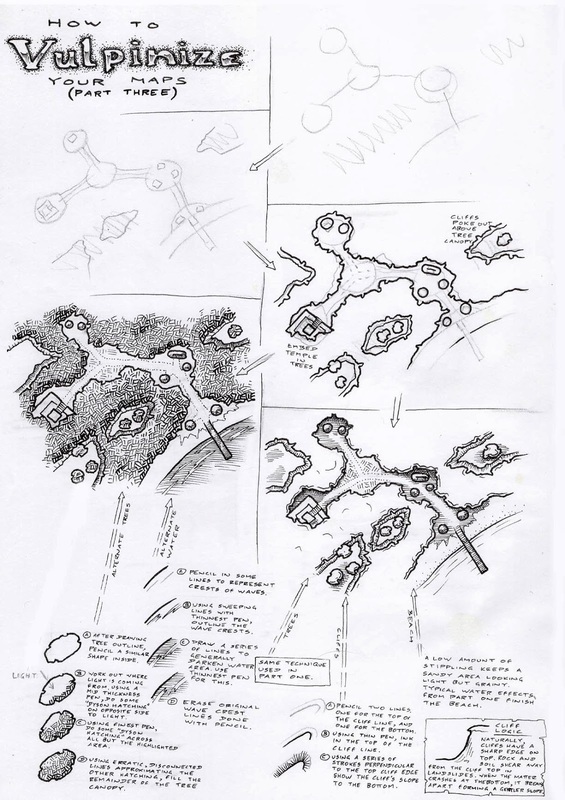 The Fen isn't designed to be a completely open ended roleplaying game, but it has roleplaying elements. 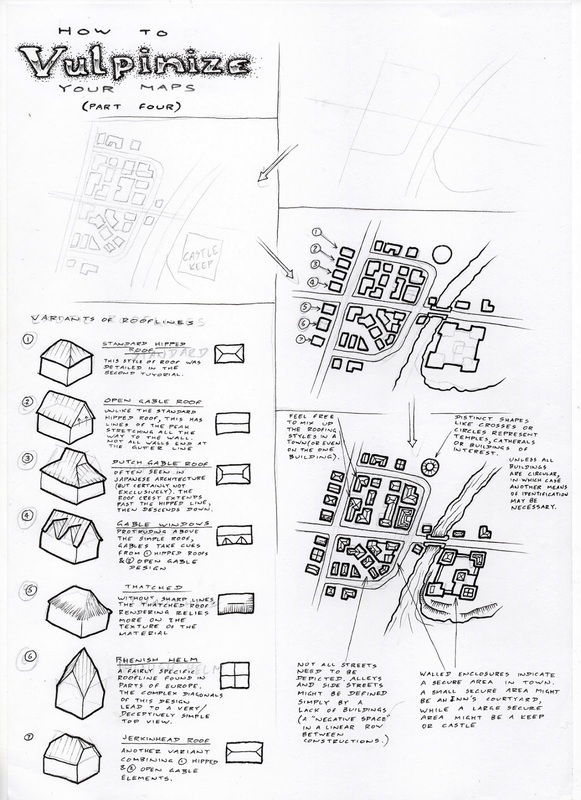 It's a game where there always need to be risk, but that risk needs to creep up. 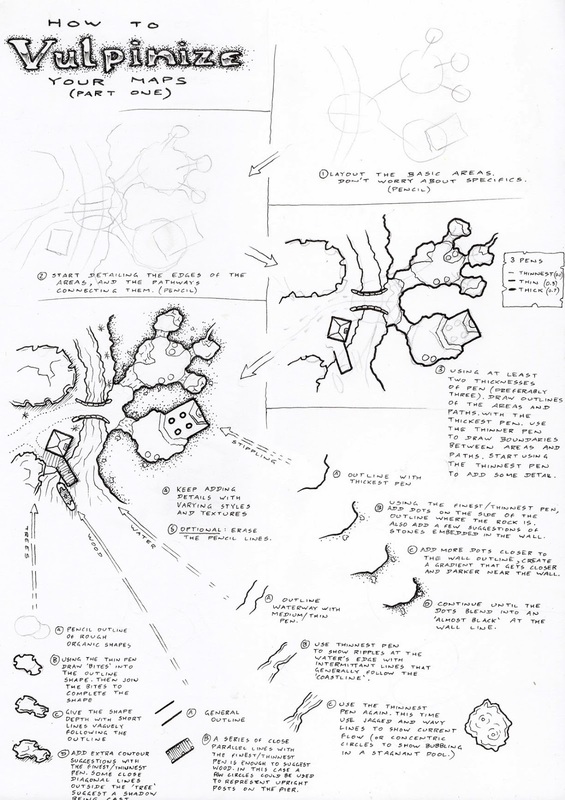 To make sure this works, the game needs to start with the players at a relative degree of safety with a buffer zone between them and the creeping (but gradually accelerating) difficulty. 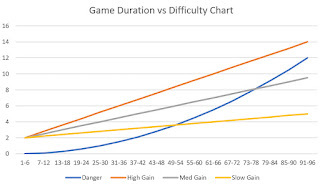 If the players screw around, or don't successfully perform actions on a regular basis, they'll find that the difficulty factor bring a potential end of game after about 50 turns, and if we assume roughly 2 minute turns that means the game could end in under 2 hours... of course the early turns don't have a lot of options or complexity to them, while the later turns involve more strategic decision making, so this is really a rough estimate. 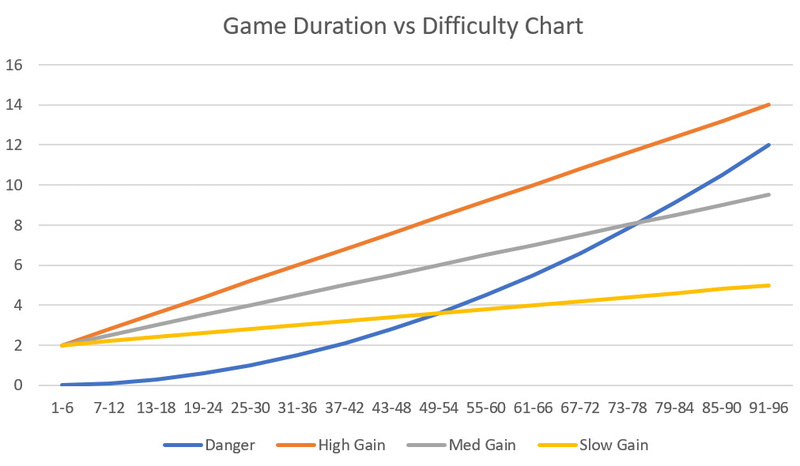 If players do perform well, they might get enough ahead of the curve that they can last 75-80 turns, and if we note that those later turns can last longer as more complex decisions need to be made, this could push the game to 3-3.5 hours. I'd imagine that somewhere around this time, potential success conditions might become available (as long as the right decisions have been made, and further actions to achieve these conditions are successful. But if the characters have been caught out by the difficulty curve at this stage of the game there is still a much better chance of dying horribly in the swamp. If the players have coordinated really well, the more interesting victory conditions come into play. But that's only if the game reaches more than 100 turn or so. Basically I'm envisioning a set up where the higher the difficulty has reached, the more spectacular any potential success outcomes. The Fen is dark and dangerous, but there is hope.